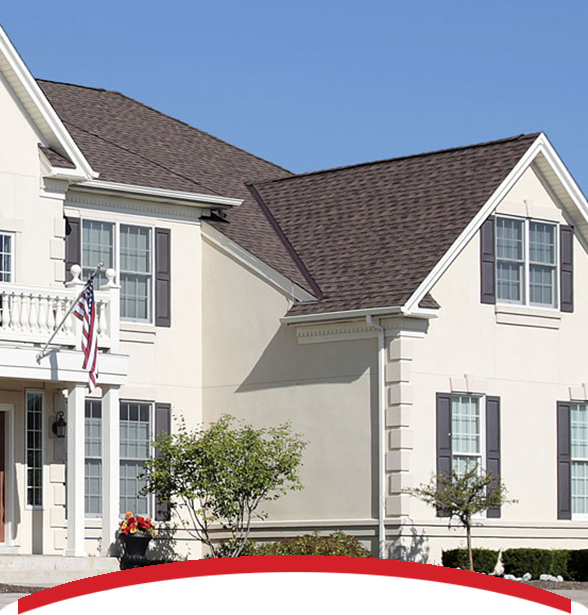 Choosing a trustworthy roofing company in Colorado should not be a hassle, which is why we have dedicated countless years and man hours to providing the best service and roofs possible. At Interstate Roofing, we believe in being a progressive and dynamic company that strives to be the industry leader in product innovation and customer service. Interstate Roofing was founded in 1994 in Denver, CO. We have successfully completed over 24,000 residential and commercial projects from Colorado Springs to Cheyenne. But we are more than the roofs we install, we also define ourselves by the relationships we make and cultivate through each project. By having a strong focus on trust and community involvement, Interstate Roofing has created a family from its employees and clients, and through the various local organizations with which we work. At each of our locations, we strive to accomplish President & Owner Scott Riopelle’s vision to help build communities and improve the quality of life wherever we do business. Our standard of excellence drives us to be the most efficient and enjoyable roofing company, as well as the leader in technology and sustainability. It only takes one call to join our family and see why we are among the largest roofing contractors not only in Colorado – but in the United States. Giving back to our communities is a company priority at Interstate Roofing. From building roofs to rescuing animals to supporting our troops, we’ve built our company on a foundation of trust and local involvement. The beauty of having so many locations in Colorado is that we have the chance to partner with and support a variety of local charities, community programs and children’s sports teams.